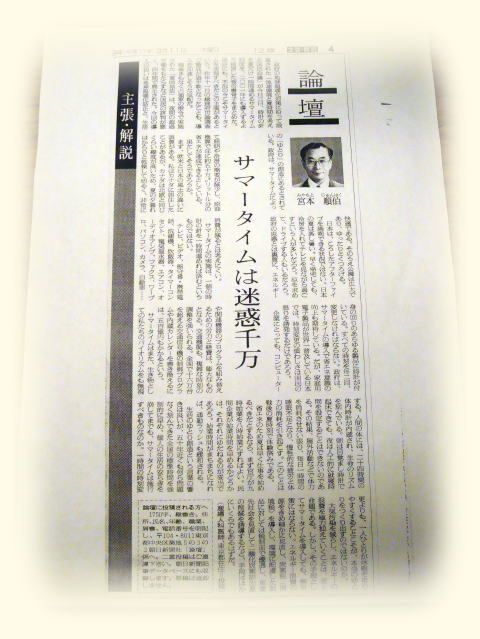 The article was written in 1999, by Junhaku Miyamoto, M.D., Ph.D. COPYRIGHT(C) 1999. JUNHAKU MIYAMOTO, M.D. ALL RIGHTS RESERVED.